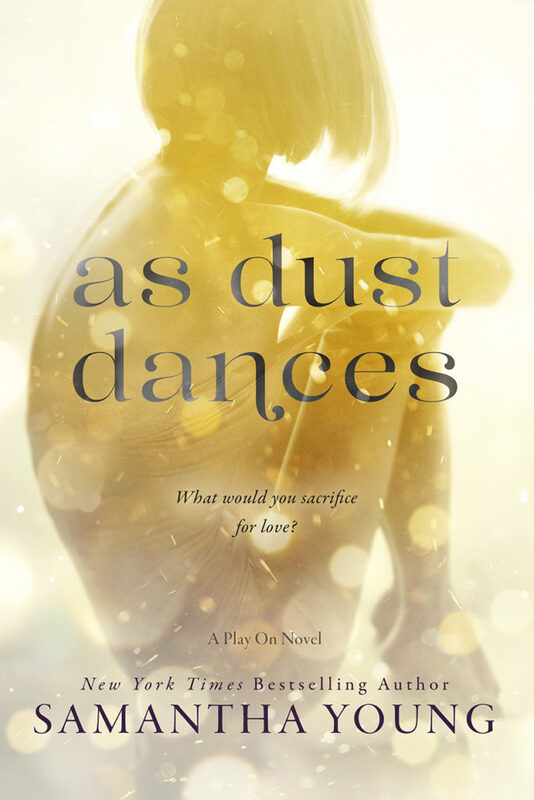 As Dust Dances by Samantha Young is LIVE! A NEW Witchy Rec Read! 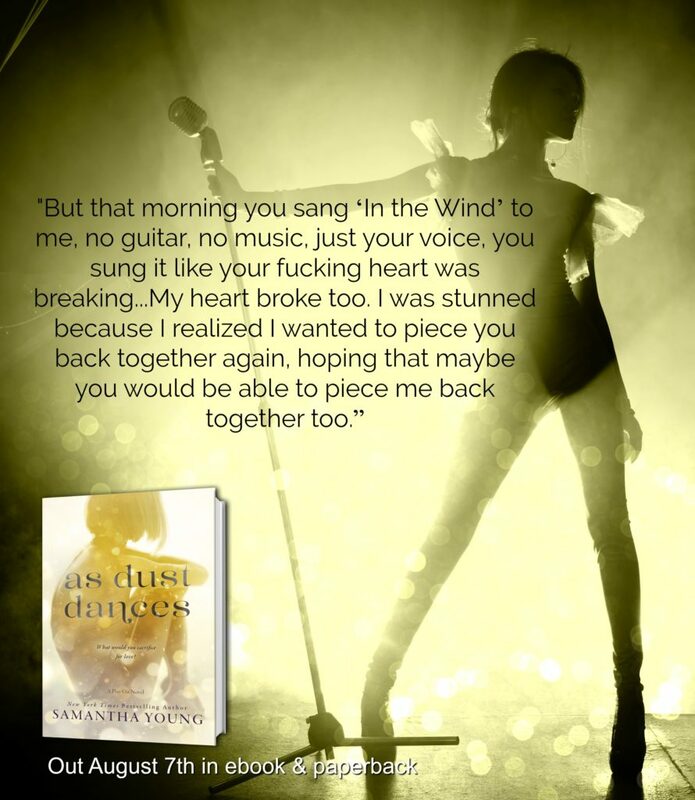 I love, love, love this emotional, pumped full of feels and swoon NEW read from Samantha Young!!! OMG! Killian is the shiznit and will hop right to the top of your BBF list! A starting over, learning, falling journey I just can’t get enough of! Mixed Up Love by Natasha Madison is Here! OOOH! #CoverLove! 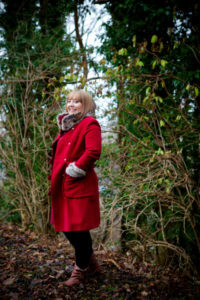 Love Sincerely Yours by Meghan Quinn & Sara Ney!